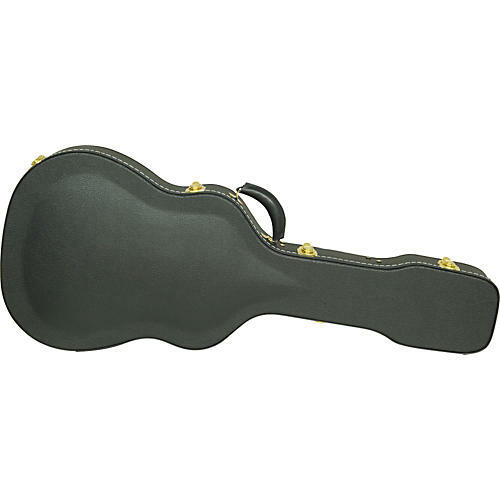 This Silver Creek Archtop Guitar Case for auditorium acoustics is vintage in every detail from the heavy-duty arched top to the crushed velvet interior. The case is designed features black Tolex covering, 6 latches, and an accessory compartment. Modeled after prewar-style cases. One-year warranty.